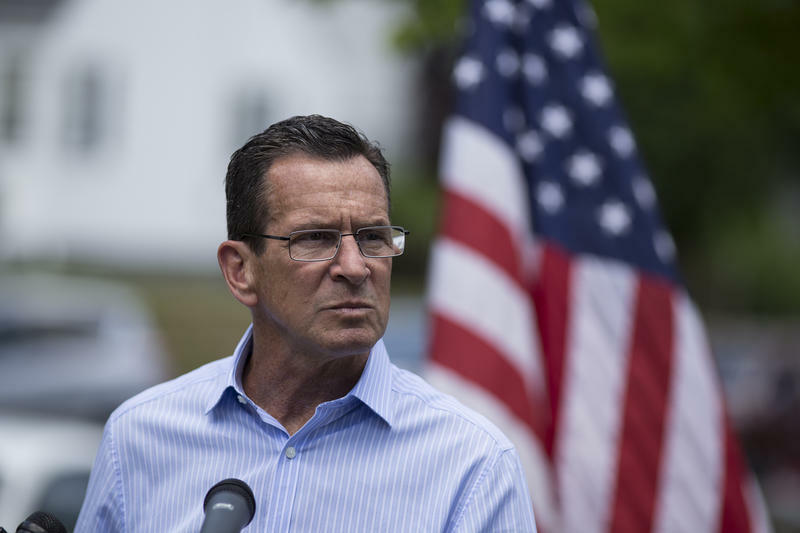 Outgoing governor Dannel Malloy has received mixed reviews over the last eight years. His approval rating has made him one of the least popular governors in state history. 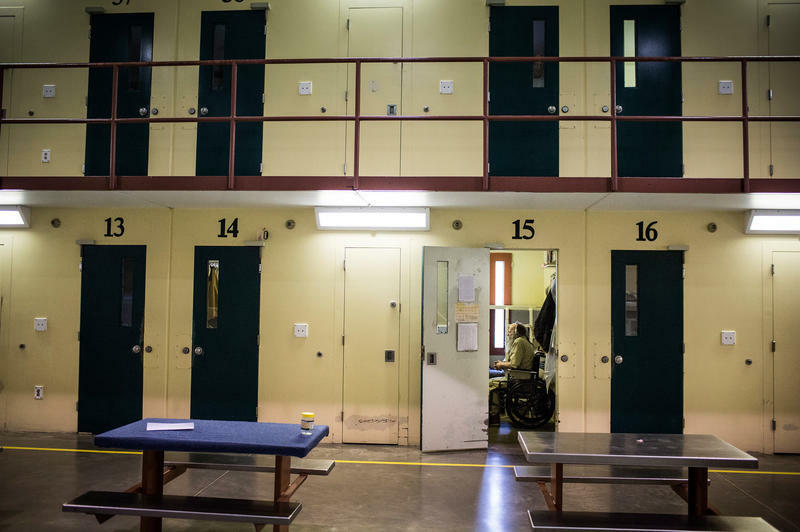 But many see the democratic governor’s changes to the criminal justice system as his greatest success. 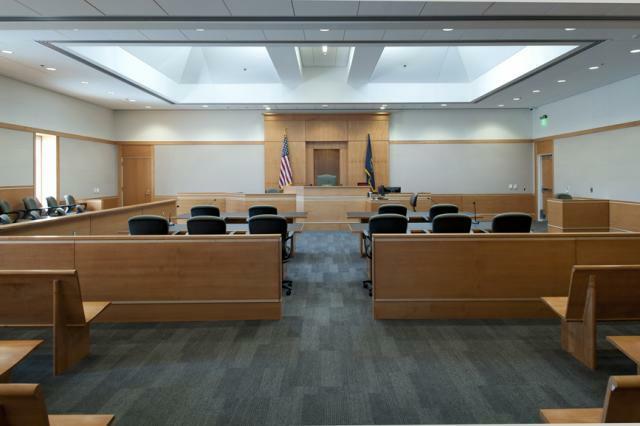 Two Springfield police officers, one current and one former, are facing federal charges in connection with a 2016 incident, involving two Latino juveniles.